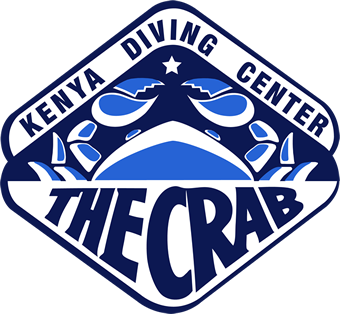 At Diving the Crab divers can explore their underwater interests and take their diving to a new level. 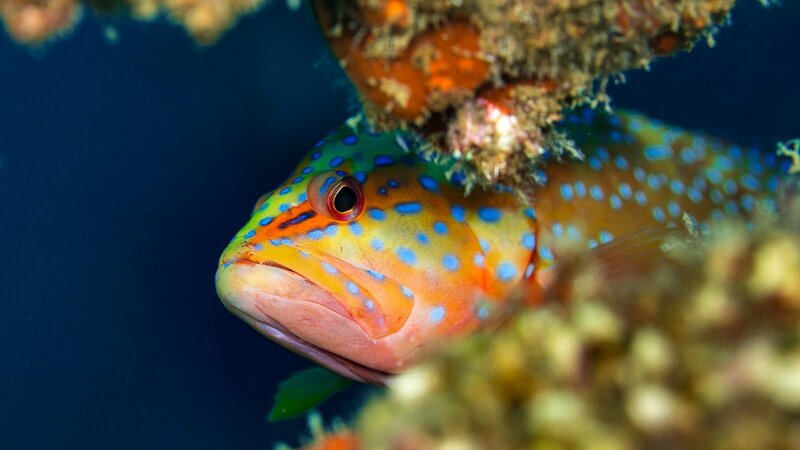 Open Water Divers who are fascinated by a particular area of diving or simply want to broaden their knowledge in as many areas as possible can choose from a range of courses on offer. 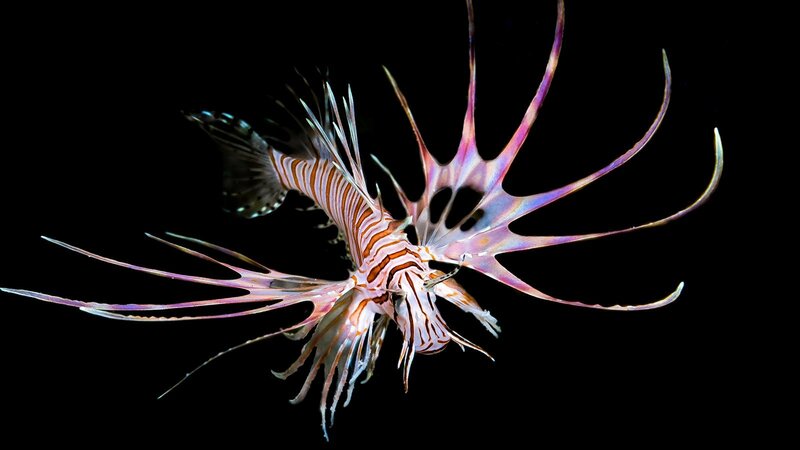 Learn how to dive safely at night and get the most out of nocturnal diving experiences. 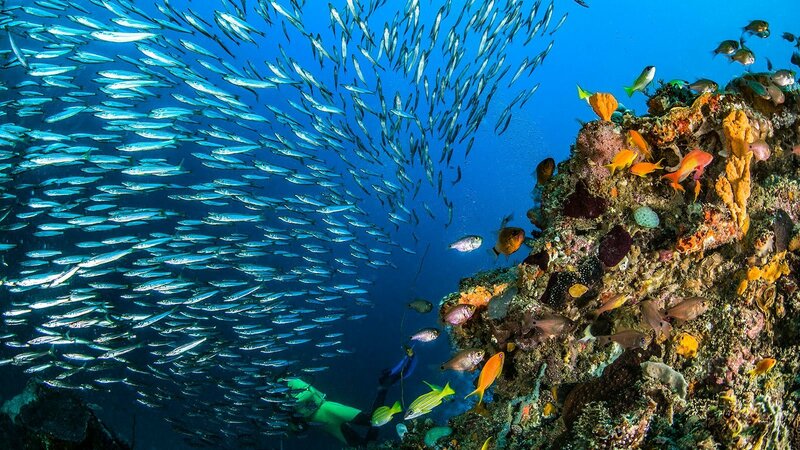 Learn to dive with Nitrox with the PADI Enriched Air Diver course; PADI's most popular specialty. 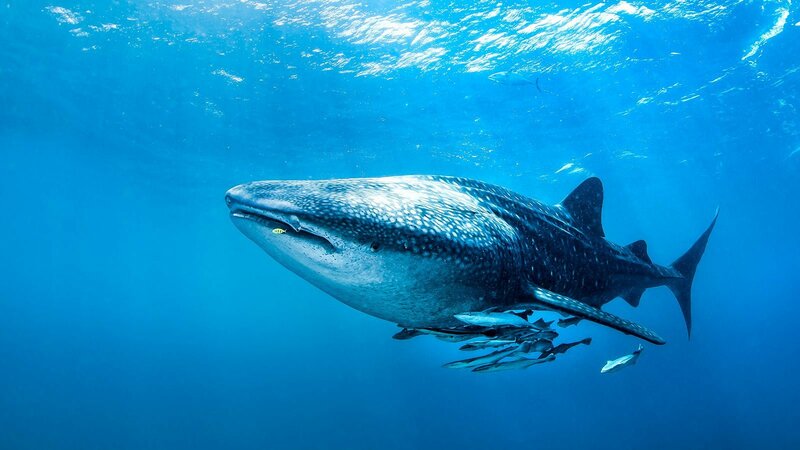 Gain confidence and learn to dive safely at depths down to 40 metres with PADI Deep Diver Specialty. 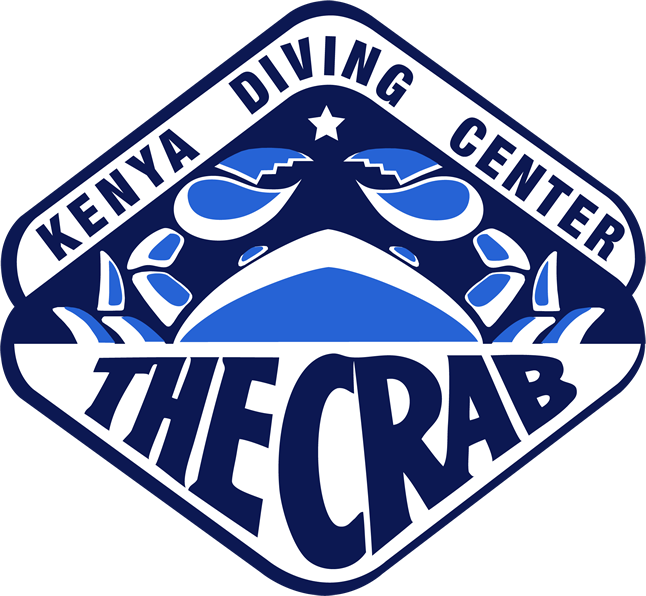 Diving the Crab's instructor team are able to teach numerous of the PADI Specialty Courses. Find out more about the popular courses available.